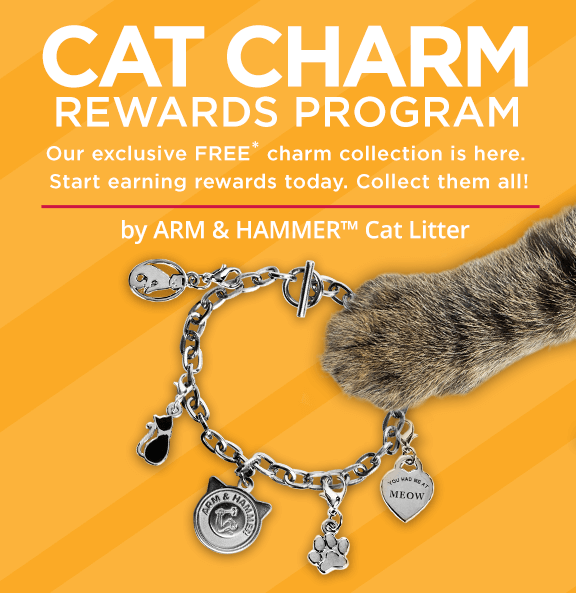 *Earn a charm each time you buy any two (2) ARM & HAMMER™ Cat Litters. 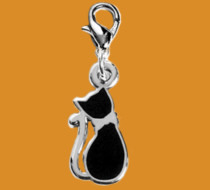 Choose a bracelet or a charm for yourself or a charm for your cat&apos;s collar. See below for details. 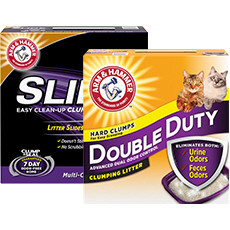 any two (2) ARM & HAMMER™ or Feline Pine™ Cat Litters. 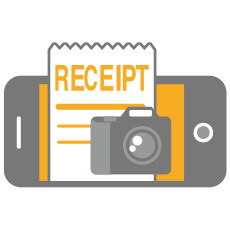 Keep your receipts! your charm from the pictures below. 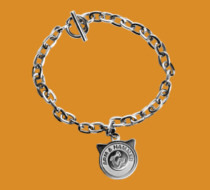 On this website, upload a picture of your full receipt with qualifying item(s) starred. Within 48 hours you'll get an email confirming that your receipt(s) have been accepted and your order is being processed. 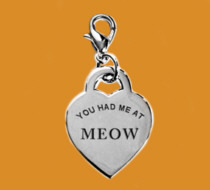 your charm within 4 weeks via mail. 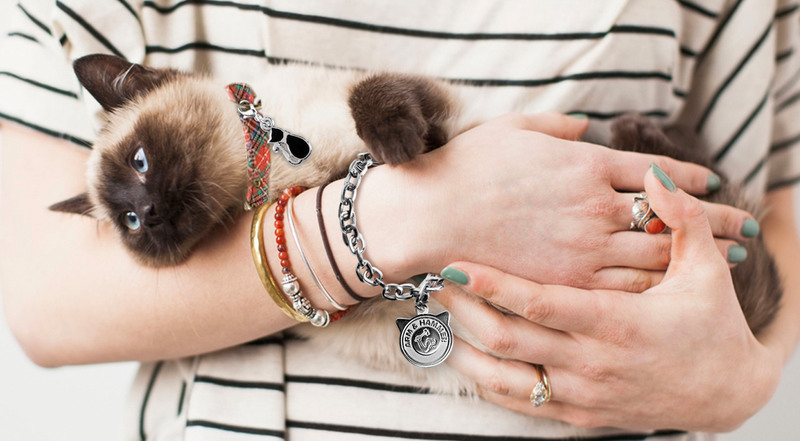 Show off your bling to your friends and collect them all! 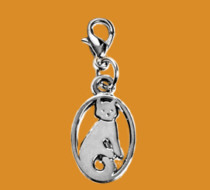 Select from the list below by clicking on the picture of the charm you would like. 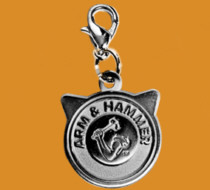 Additional charms can be ordered once your first order is complete. 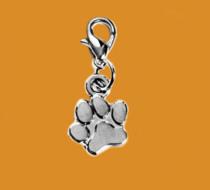 Click here to learn how to order your next charm. 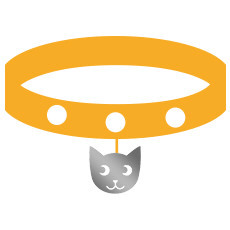 Sign in to upload more receipts and get another charm. Need more help? Read our FAQs for more help here. **If we don't have your correct e-mail address, we won't be able to notify you of any problems with your order or your receipts.